This is one of our best game drives at the moment, being the pick of the dry season, the area around the spring is full of wildlife. Lots of elephants, elands, zebras, giraffes. 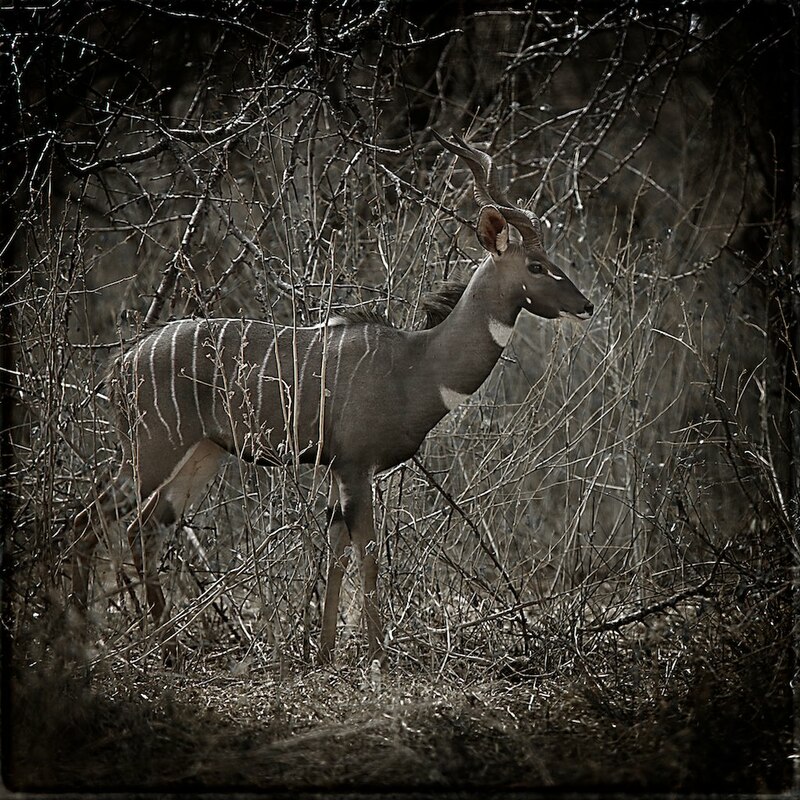 And many gerenuk and lesser kudu. Some good signs of rains are coming up, like all the acacia starting leafing. Can’t wait to have all very green and blossoming. November and December will be a great time to come visiting us.